we have come up with a range of high quality Men's cloud wash jeans that are very comfortable to wear. The fabric used in these cloud wash jeans are of superior quality procured from some of the most reliable vendors. These cloud wash jeans are easy to wash and do not shrink providing high durability. 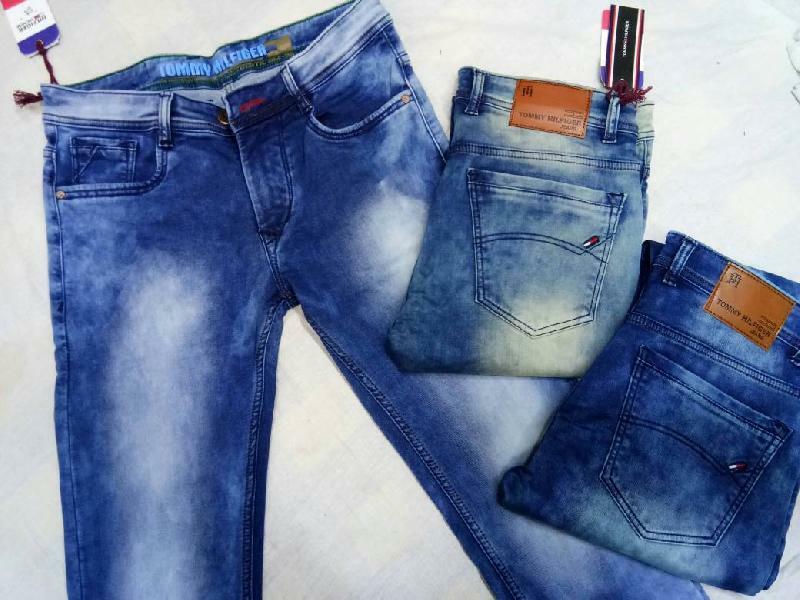 We provide these cloud wash jeans in various sizes as per the clients requirements so as to attain maximum client satisfaction. we are manufacturer of cloud wash jeans supplier in India.